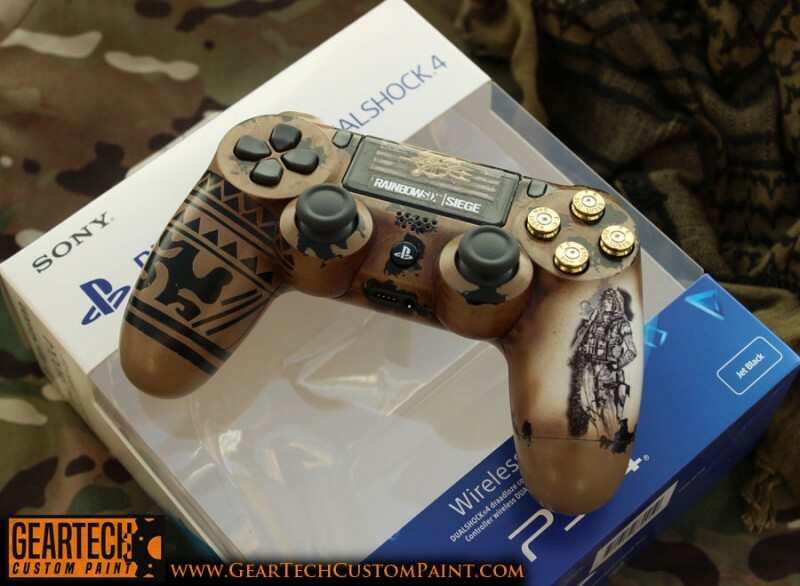 Brand new Dualshock Ps4 wireless controller finished in a Rainbow 6 Siege ‘Valkyrie’ theme. 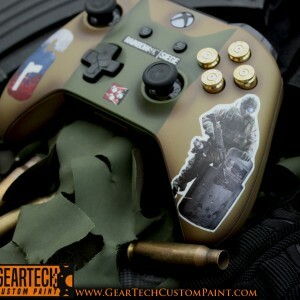 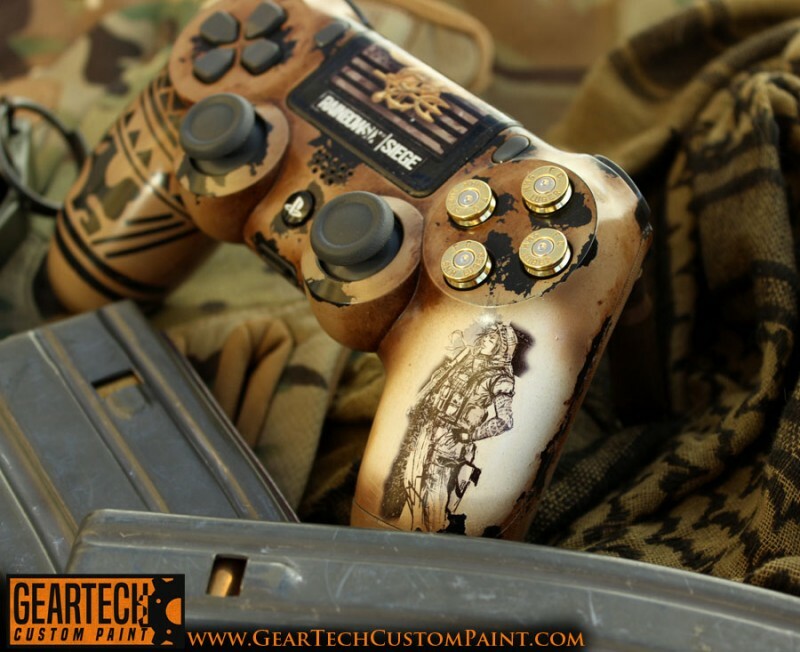 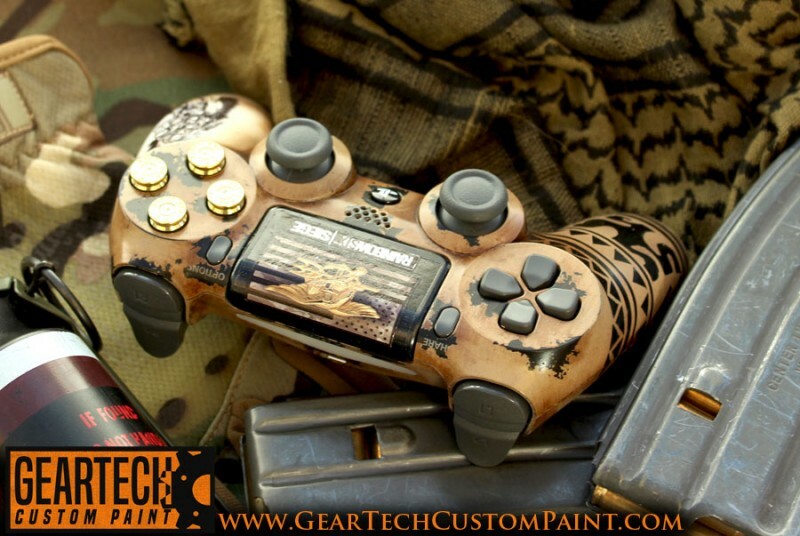 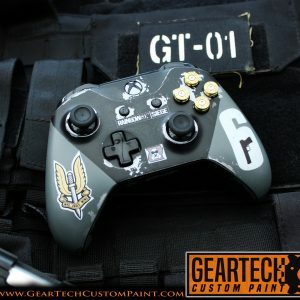 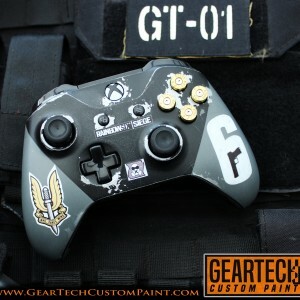 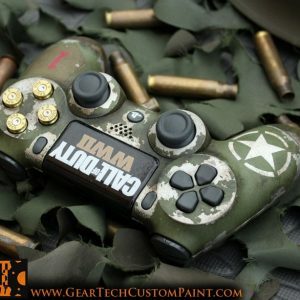 Complete with custom 9mm shell casing buttons. 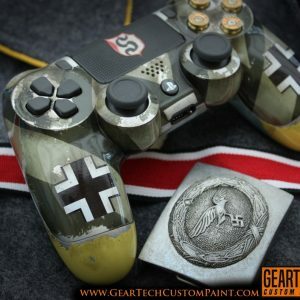 All our complete controllers and brand new, genuine Playstation products. 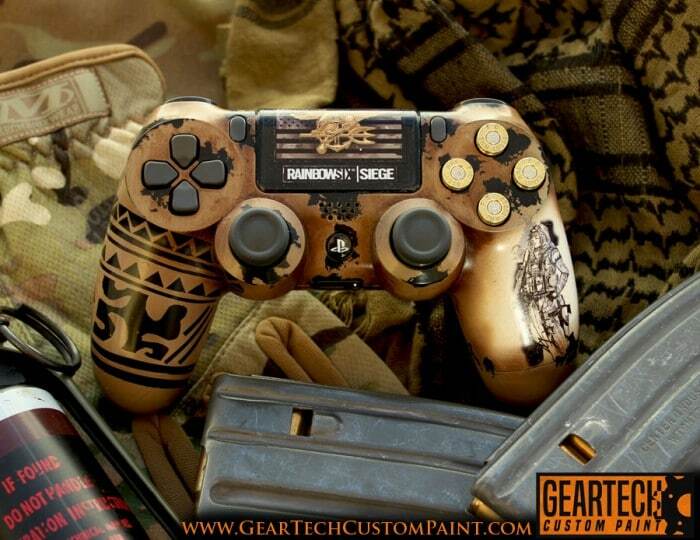 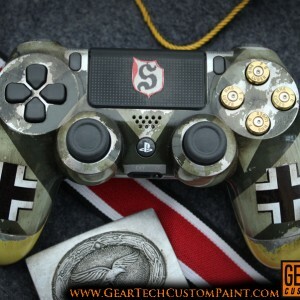 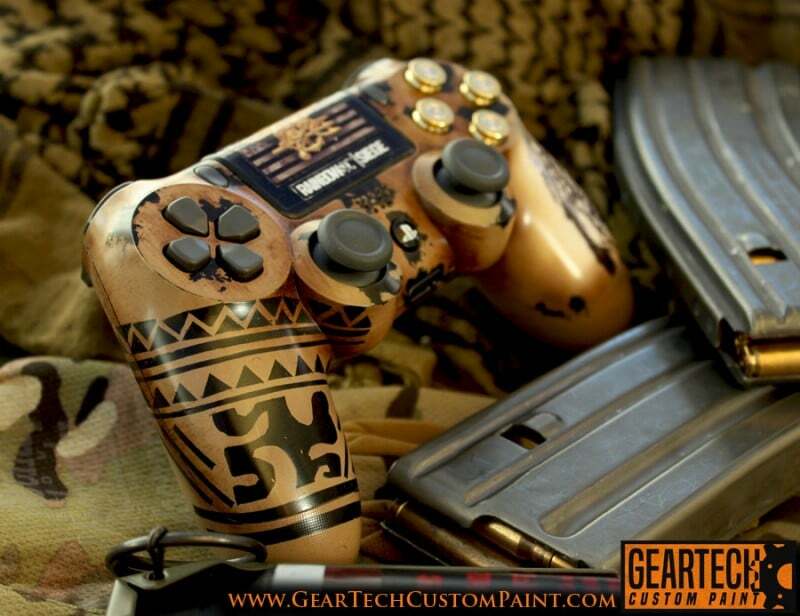 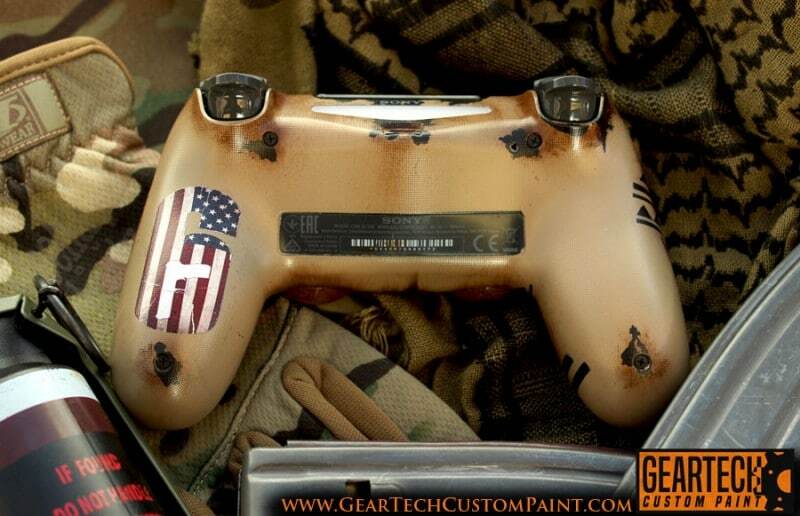 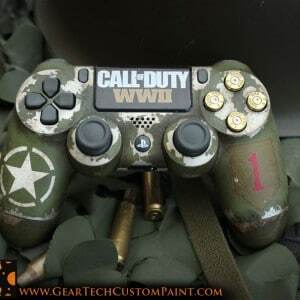 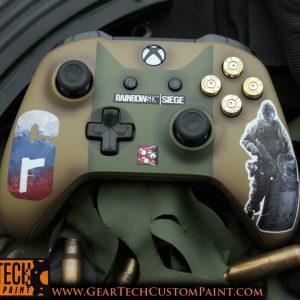 Ps4 COD WW2 custom controller.